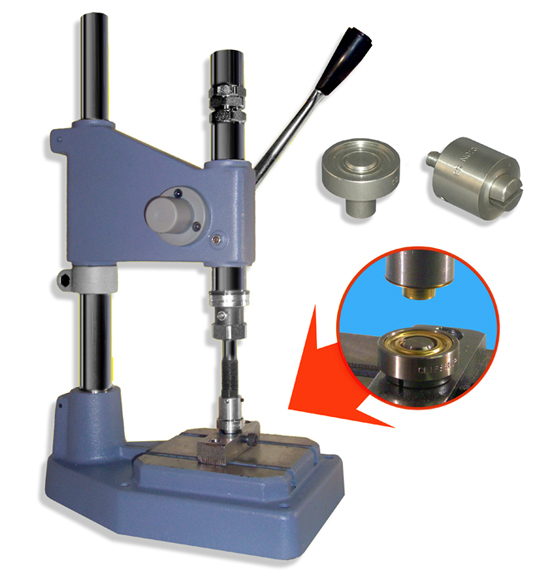 The ClipsShop CSTON-1 is a perfect stroking grommet attaching machine for professional use. 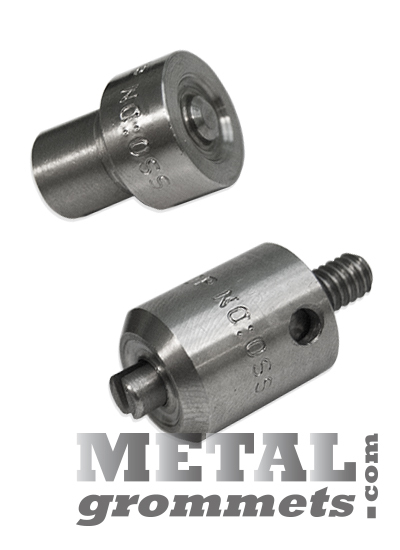 It a precision made machine for years of consistently applied grommets with very little operator effort. An internal spring sets the tensions and does most of the work. This machine does NOT rely on the strength or the pressure of the operator. Once the machine is properly set each grommet will be applied with exactly the same pressure with a simple pull of the handle towards the operator. This press is perfect for working in a seated position. If a small manual hand press is too much work, but a pneumatic or electric machine is too big or too expensive then this could be the press for you. On this page, shop for your CSTON-1 Press Kit by color. Kit includes a supply of grommets & washer in your choice of color, properly sized self-piercing grommet setting die, and the ClipsShop CSTON-1 bench press all bundled together for one great value price.